Very little is guaranteed in today’s business world. A lack of certainty in the global economy cannot only take its toll on your everyday life, but it can also be a dark cloud on your job search. In an effort to educate the active and/or passive job seeker, today I will provide the best advice I can give as a subject-matter expert in the recruitment and interviewing space: Do Your Homework! The worse thing that any job seeker can do is to apply to a job or company that they have not fully researched. As recruiting professionals, we have all dealt with the active job seeker who reads the job title, assumes they fully know the duties that go along with the job, and without any real thought, applies for the job - This is a HUGE mistake! On the other end of the spectrum are the passive job seekers who hear about a great job, get lost in the role, and never take the time to research the company - Another MAJOR mistake! So let’s explore this from both angles. Your resume should not only represent your credentials and qualifications, but it should also leave a lasting impression on the individuals that review it. By applying to jobs without fully reading the entire job description, it reads as a detriment to your character—more than you may realize. Applying carelessly can be seen as a lack of maturity and professionalism, and believe it or not, it creates a very memorable impression in the mind of the recruiter! On the other hand, large scale layoffs are all too common nowadays, and often the last employees in are the first ones out. This is important to keep in mind when looking for a new employer. Some companies are more stable than others, and you owe it to yourself to thoroughly research those you are considering before making a commitment. Ask the difficult questions about your potential new opportunity: Before uprooting your life to make a career move, try to see past the hiring manager’s rosy pitch or the recruiter’s hard sell by asking questions around things they might not be telling you. Who is the owner/President/CEO, and what are their backgrounds? What the current and past revenues - are they growing, shrinking, or flat, and why? Who are the competitors, and what is their competitive advantage? Why is the role vacant - is it a new role, or what happened to the prior individuals who held the role? What is the bandwidth of the company - what resources will you have or not to accomplish the objectives of your new role? Google Everything: When making the decision to apply for a new job opportunity, you want to know everything you possibly can find out about that role, the company, and their people prior to making that decision. Dig into the many resources out there and get an idea if the job and company will still be there a year after you take it. Use Social Media: LinkedIn, Facebook, and Twitter are all great resources while researching a company. Many have their own profiles where they post updates about company news, products, and promotions. Network: Sometimes, it’s all about who you know. It’s interesting when you really start putting the feelers out there to your network what type of information you can gather. Read the Fundamentals: Probably the easiest (but also probably the one thing most people just don’t do) is read the company’s website. 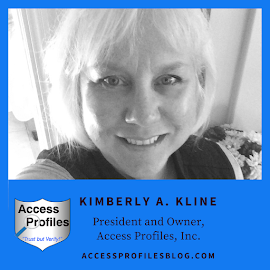 Learn what they do and who they do it for, check out the 'about us' page, download their white papers, and read their blog. Here at Excelsior, we often begin interviews by telling candidates this: our job is to help our clients hire the right person for the role, and in doing so, we believe we have an obligation to help you, the candidate, determine if this role and company is a match for you as well. No single source ever reflects the whole story. Doing your homework will help you outshine your competition in an interview while providing you the context to decide if that dream offer really is the right fit for you. Written by Excelsior, Inc.'s Director of Talent Acquisition, James Moore. Read Excelsior’s blog here. I would add a 6th tip to help any Job Seeker - Make sure your background is as clean as possible. While "googling" your potential new company, why not Google yourself? Finding out what is "out there" about you before you apply for a new job helps if you need to mitigate anything the hiring company may find! 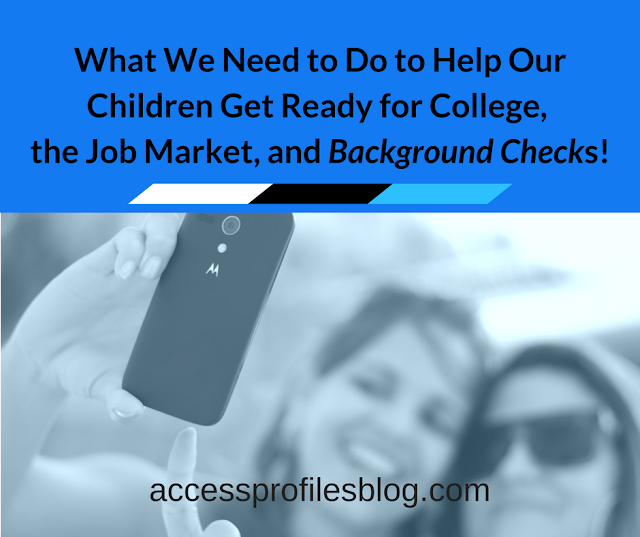 Read more of my tips in "Why You Should Run a Background Check on Yourself!". You will find more tips on How You can Help Your Small Business in my blog. Thanks! And I would love to connect with you on Facebook, Twitter, Google+, and LinkedIn! “Make a Difference Day” is a national day of helping others. Sponsored by USA WEEKEND Magazine, this year it is Saturday, October 25th. Once again, this day has me thinking about what I can do as an individual and in my business to help others and truly "make a difference". I believe that no matter how small, our actions can promote change in the lives of others as well as our own. Previously, I wrote an article on how Mentoring is a great way to give back (check it out here)! Now I am concentrating on some things I can do to help those right in my own community. Sometimes it seems that we forget that there are people in need close to home. Volunteer and/or Donate to our Local Food Pantries - I have a wonderful organization in my neighborhood, North Hills Community Outreach, that is always in need of coats, non-perishables, and school supplies to help area families. Support Your Local Library - My library holds semi-annual book sales and offers “Library Friends” memberships. These donations help keep it running despite dwindling federal funds. Organize an Area clean-up Effort - Whether with your business or with a group of friends, keeping your neighborhood clean is great for all. Adopt a Pet or Donate to a No-kill Shelter - While we might not all be able or willing to have a new pet join our family, helping these animal friendly organizations is worthwhile. Help a Neighbor - Maybe you can give them a hand with yard work, give them a ride or run errands ~ whatever they may not be able to do themselves. “Blessing Bags” - This idea came from a Facebook friend of mine, Laura Braun Weldon! “Blessing Bags” are a gallon size resealable bag filled with useful items you can pass on to homeless people in your area. “Blessing Bag” items can include: chap stick, tissues, toothbrush and toothpaste, comb, soap, hotel size shampoos, trail mix, granola bars, crackers, packs of gum, band aids, mouthwash, hand wipes, warm socks, a packet rain poncho or large clear plastic trash bag, coins or a small amount of money - the possibilities are endless! 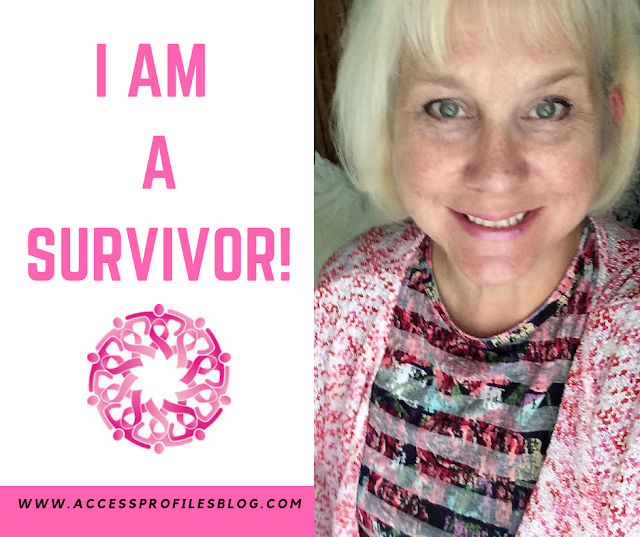 You can even include a small note or card of encouragement. It is a great idea to keep a few “Blessing Bags” in your car for when the opportunity arises. This is a wonderful project you can do with your children....and a fantastic way to teach them about helping others. 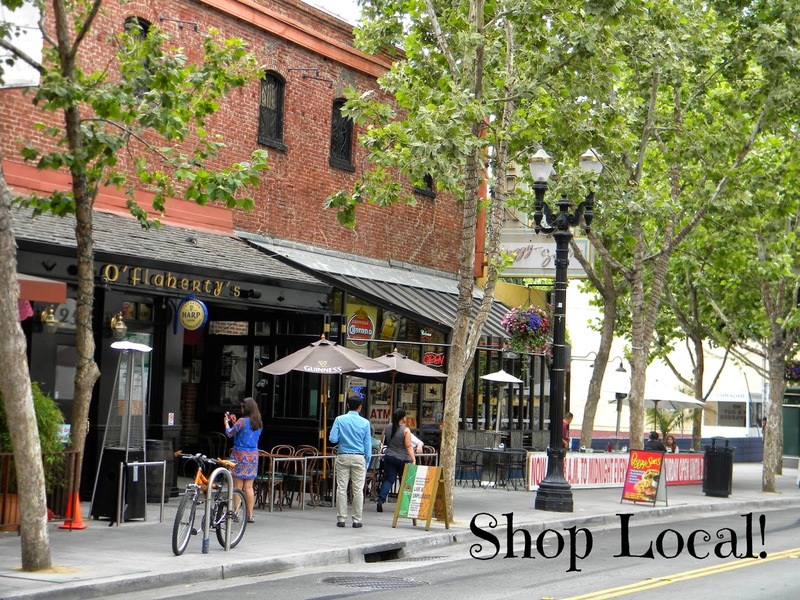 Finally, if you really want to “make a difference” in your own community, you can Shop Local. Any time you buy from a neighborhood small business, you help the business owner, their family, and their employees. What could be a better way to make a change in your own neighborhood? No matter if you choose one of these suggestions or come up with something on your own, it doesn’t have to be a monumental gesture or cost a lot of money. 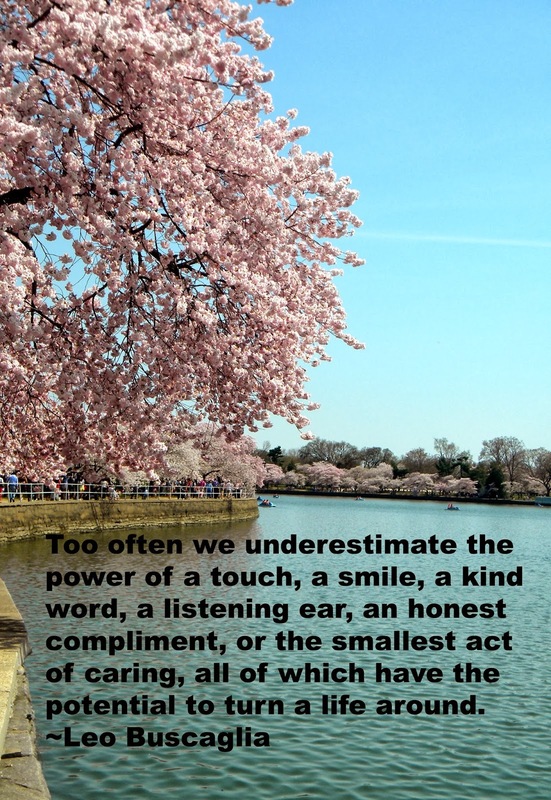 Every little thing we do that puts others before ourselves creates a better world. Remember, We all can “Make a Difference”. What Will You Do? I invite you to visit my blog for more ideas and tips on Small Business. If you subscribe, you will receive all new posts in your in box ~ but no spam! I would also Love to Connect! Check me out on Facebook, Twitter, Google+ and LinkedIn. Thanks! 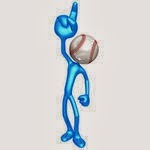 How You Can Use the “10th Man” to Help Promote Your Business! My favorite baseball team was fortunate enough to make a run into the post-season ~ for the first time in 20 years! Needless to say, the city was in a frenzy when, during the wild card game and first series, our team played at home. During those games, the fans were dubbed the “10th man” by announcers and reporters alike. Our enthusiasm and cheering truly became a part of the game. We were not only there to bolster our own players but also to influence the other team. Even though we won that wild card game, unfortunately our team was stopped short during the next round. But that is when the fans really began to rally. It was now our turn to congratulate our team on an exciting and energizing season. We were also there to show them our continuing loyalty and faith. We were the team’s “10th Man”! I believe you can use this principle and convert your loyal customers into your own “10th Man”! By Writing You a Recommendation - A great time to ask your clients for a written recommendation is after a job well done! Let them know you are happy you could help them and would appreciate them writing you a recommendation. Make sure they know you plan on featuring it on your website and other social media platforms. Most will be happy to help! Through Word of Mouth Advertising - Many times, without even being asked, your loyal customers will let other know about your good work. But sometimes, they may need a little prompting. When your clients let you know they are grateful for some particular work you have done, ask them to spread the word. By Using Your Customers as References - When pursuing new business, or simply on your website, listing your best customers makes sense. Be sure to let them know first that you will be doing this. Being sure that the clients on your list will say good things about you and your company is key! By Asking Your Clients for Referrals - Approach your good customers with your wishes to expand your business or reach more potential clients. Your good customers will be willing to either give you names of other businesses or offer to let their business friends know themselves. In this way you can reach a wider client base and open up possibilities that may have never come to you otherwise. No matter what options you may choose, using your satisfied and loyal customers as your own “10th Man” makes sense. They can be an effective, low cost way to help you promote the great work you do. For more Small Business Tips, please visit my blog. Leave your email while there and you will receive each of my new blog articles (never more than 2 a week) and no spam! Let’s also connect on Facebook, Twitter, Google+ and LinkedIn! 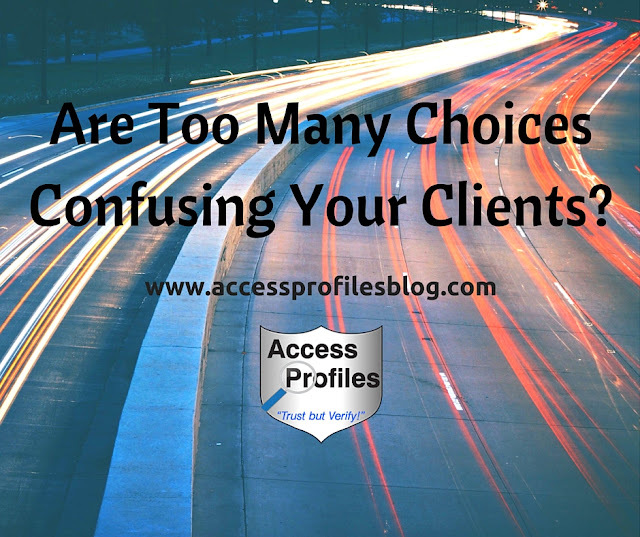 Are You Offering Your Clients too many Choices? I recently took my mom to a local hardware store to pick paint for her kitchen. She had just finished having a new backsplash installed and wanted to paint the wall behind her cabinets with a coordinating accent color. We had been at this particular store many times over the last few weeks. We would look through the paint swatches, compare them against the tile she had chosen, then take them home to look at them in natural light. She finally thought she had made her decision. The shade of blue looked perfect against the backsplash and her cabinets. So we headed to the store to get what we needed. Of course when we got there we took a final look at the paint colors on the display wall, and once again, confusion set in. My mother began second guessing herself. I explained that she should stick with the color we had all liked at home. Her response...... “but there are just so many choices”! Have you ever felt like this? 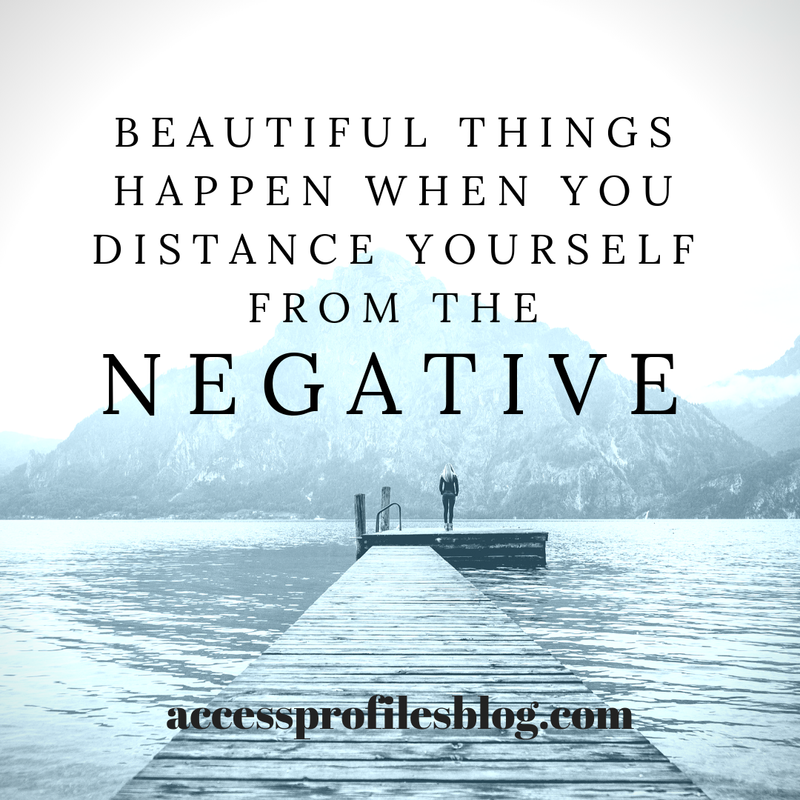 When confronted by too many possibilities, you start to shut down. You suddenly find yourself unable to come to any kind of decision. Too many choices can confuse our customers too. If we offer too many products, packages, or services, our clients can be overwhelmed. They can also question whether the quality of our products suffers to the quantity. Too Many Choices are Confusing Your Customers! "Tweet This"
What should You do? Hone in on what You do best! Don’t be drawn into the notion that you need to be a “one stop shop” for everything under the sun. By focusing your efforts, you can give your clients what they deserve ~ something stellar! You should focus your talents towards providing products and services that will truly make you stand out. This focus will also help you to be seen as an expert in your field. You be able to excel by limiting your customers' options. They will recognize that you are providing them with exactly what they need, not trying to confuse them by trying to sell them on more. I know my own clients appreciate that. What Should You Do Now to Avoid Confusing Your Customers? These 3 tips will help! Eliminate the Clutter - Take a good look at what you are offering now and streamline your list. Focus On What You Do Best - Spotlight products and services in which you excel. Your clients will discover that this helps you provide them with your highest quality work! 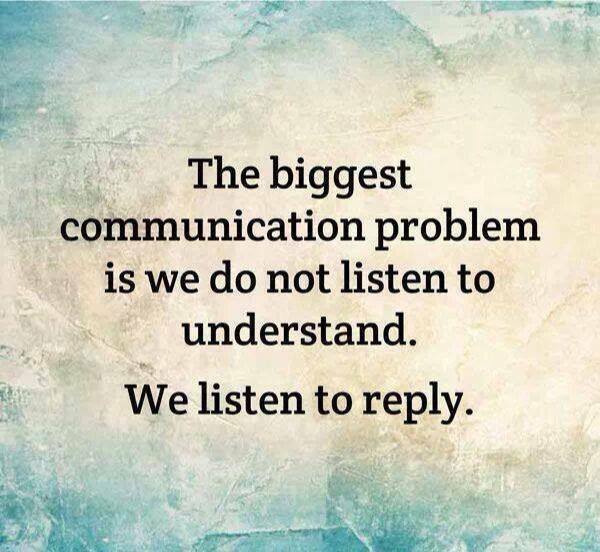 Listen to Your Clients, then Suggest What They Really Need - Listen to their problems and concerns. 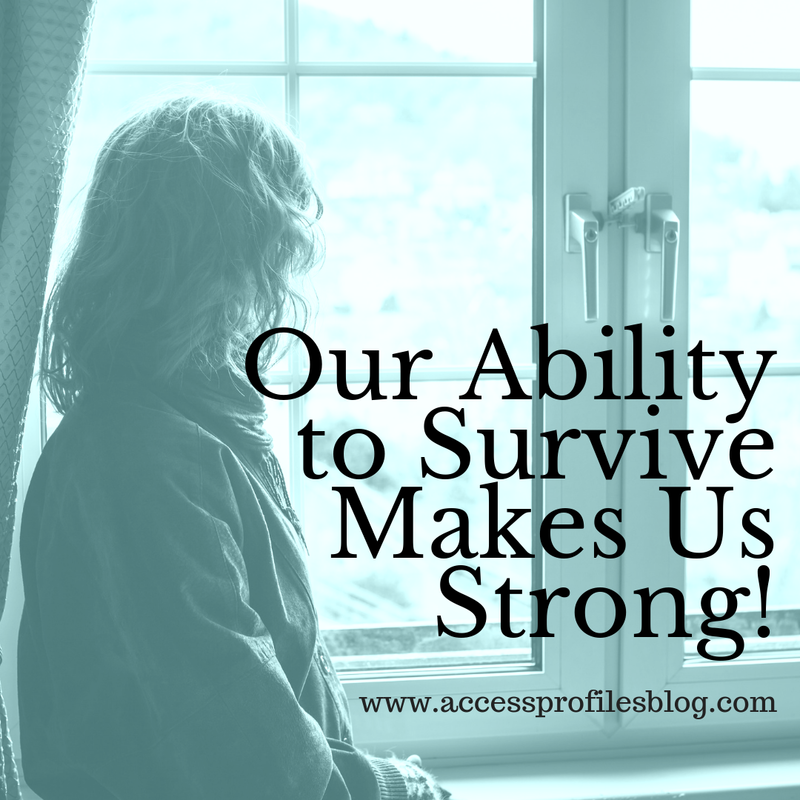 Find out what it is they need to solve or what will make their lives easier. Then, help them by focusing your services on being the solution. This is what all clients are really looking for! Focusing on Your Clients' Needs is Good Business! 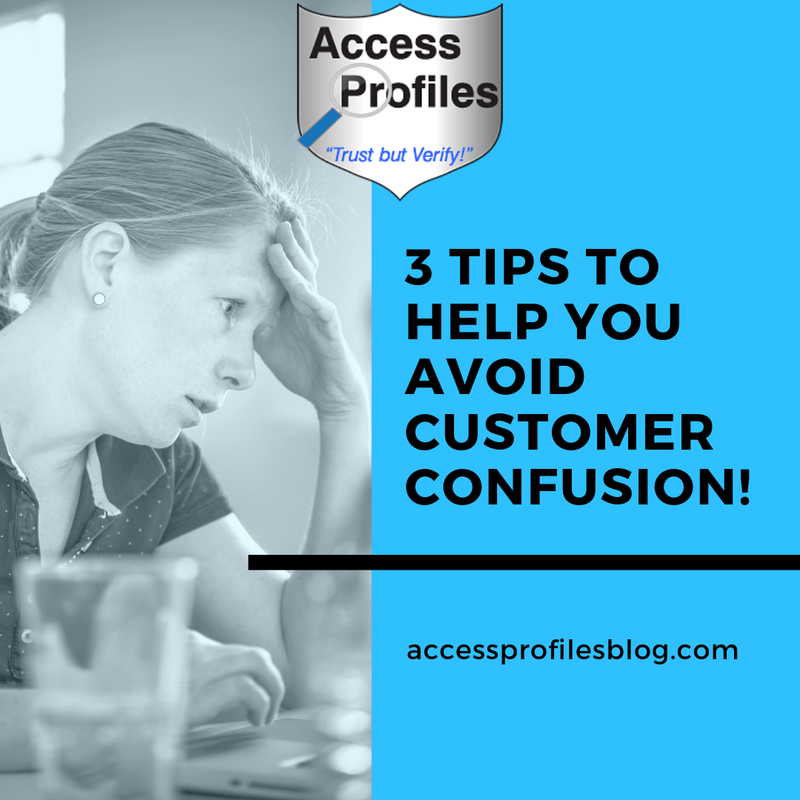 Following these 3 steps will you avoid the “customer confusion” that comes from having too many choices. You will also find yourself with a very loyal and satisfied client. You may wonder what happened with my mother’s predicament. Well, all is well that ends well. We stuck with the color we had set out to buy, and it looks wonderful! There simply came a time that we had to shut out the other possibilities and own our decision. 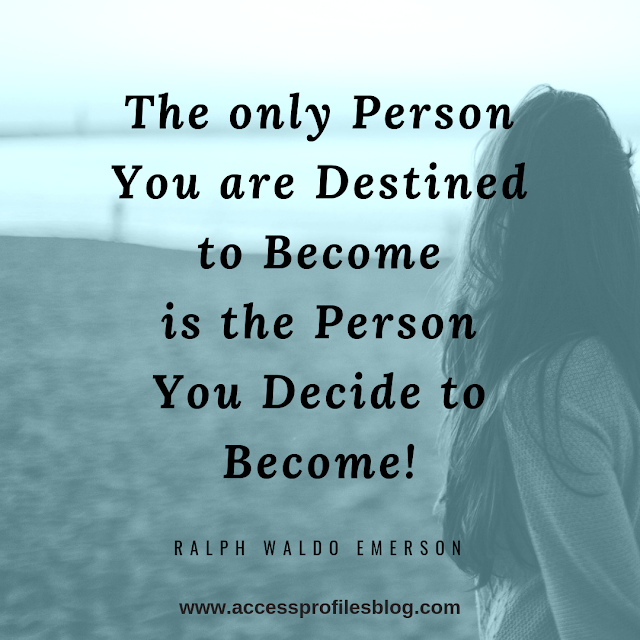 As savvy Small Business owners, our goal should be to keep our own clients from having to question their choices - and by offering less options, we can! Our services will help You Hire Right! Visit our About Us and our Background Investigation, Business Mentoring, and Security Consulting pages to find out more about what API can do for You and Your Business!